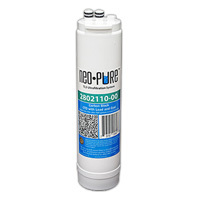 The Neo-Pure Components Selection Guide features components for use in the Neo-Pure TL3 Ultrafiltration System, as well as other water filter system components. 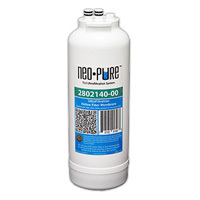 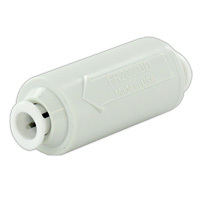 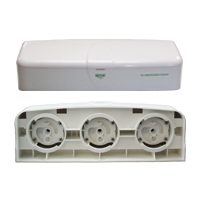 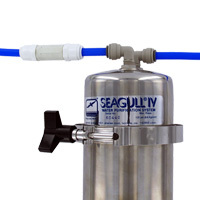 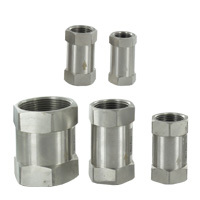 Below are Neo-Pure components, including replacement parts for the TL3 Ultrafiltration System. 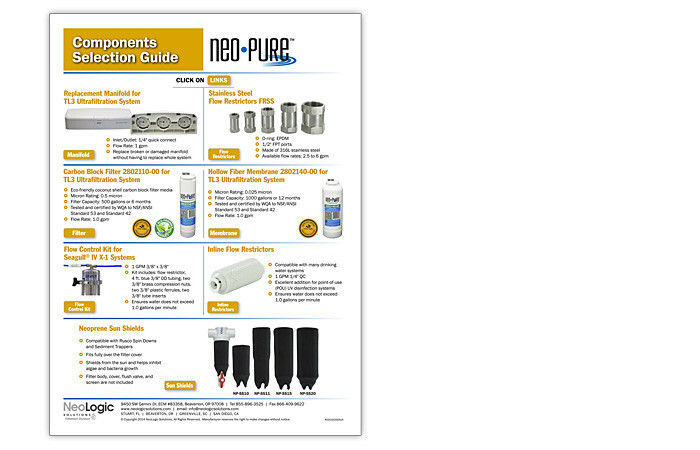 Download a pdf of the Neo-Pure Components Selection Guide by clicking on the green link above. 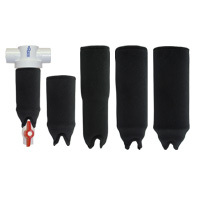 1 gpm 3/8" x 3/8"